During this on-demand webinar, Bits In Glass’ Senior Appian Developer, and Subject Matter Expert, John Ponton, walks us through the DocuSign Utility available now on Appian’s AppMarket. 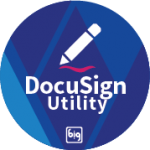 The DocuSign Utility provides a re-usable integration that speeds development time by giving Appian designers plug and play functionality that enables them to quickly and easily integrate DocuSign into applications. 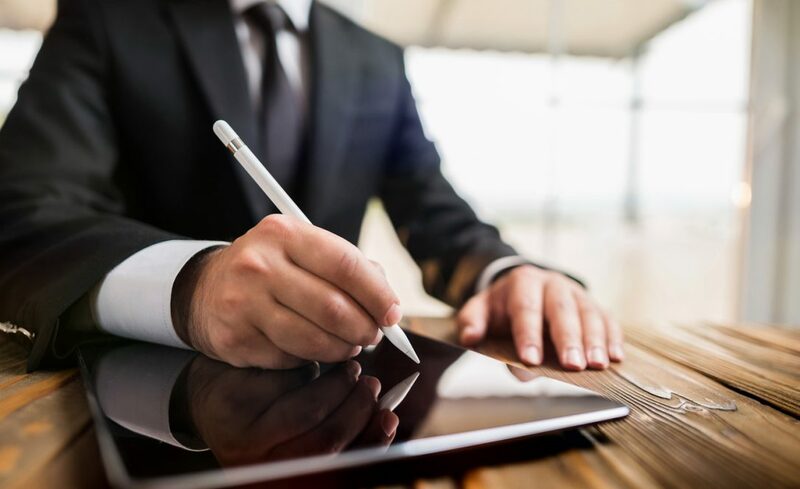 Signatures can be requested without having to leave Appian by generating embedded signing ceremonies or by utilizing DocuSign’s native email functionality. Alerts are automatically generated to inform an outside user that a signature has been requested. Documents to be signed can be pulled from the Appian application, the DocuSign platform, or uploaded directly from desktops or servers. You only need an email address to request and process a digital signature.